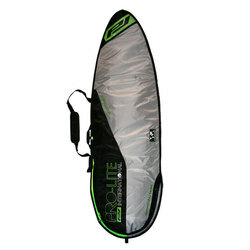 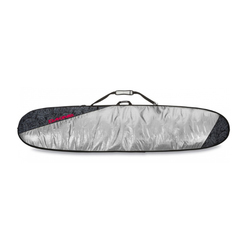 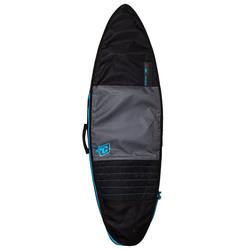 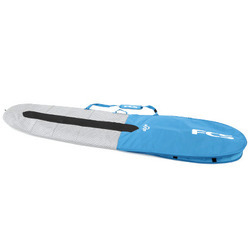 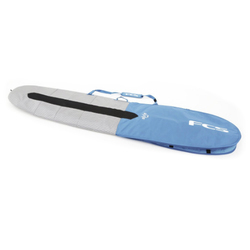 When you paddle out you want your board to be in cherry condition, so when you get out of the water you should protect it with a board bag or sock so it stays that way. 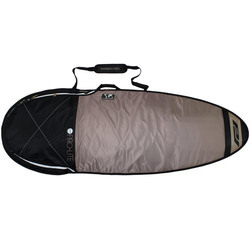 Maybe you are making a once in a lifetime trip to Snapper Rock or are heading along the coast for a yearly trip to San Onofre, either way you will want some extra protection for your favorite board. 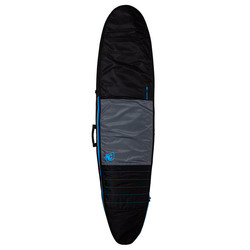 USOutdoor offers bags from Dakine, Creature of Leisure, Electric, and Vans. 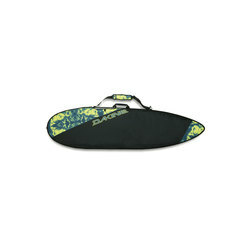 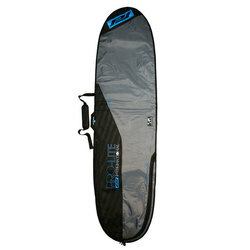 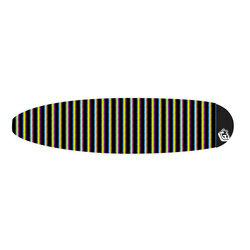 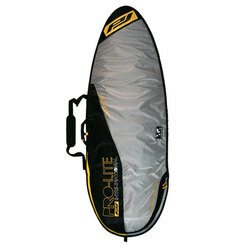 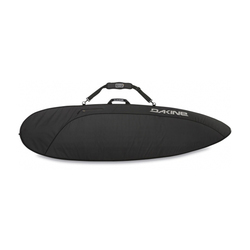 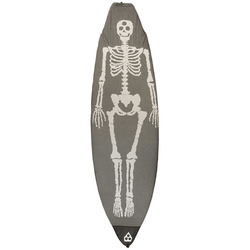 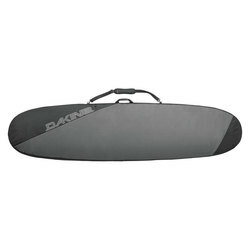 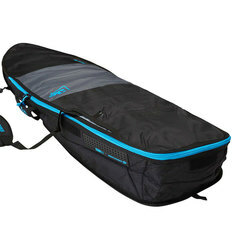 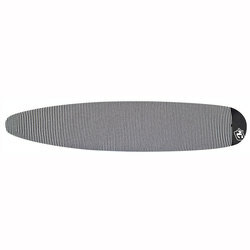 No matter what style waves you are ripping, be sure you have a bag to fit your short board or long board.